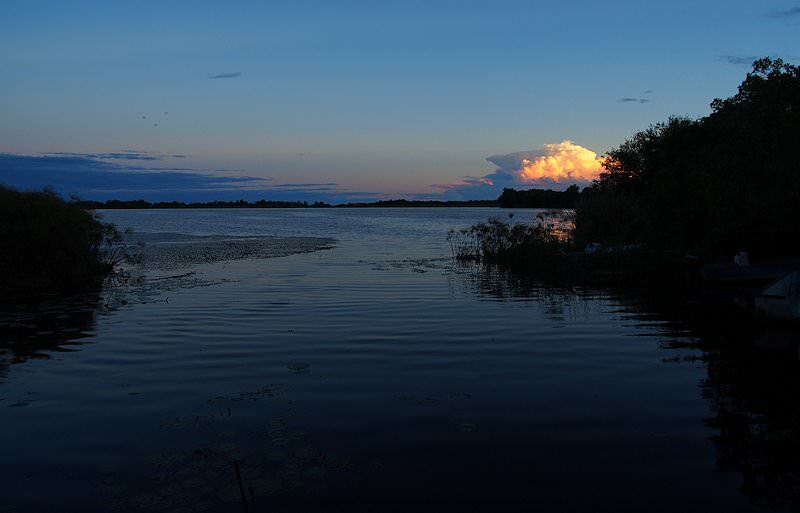 The Okavango Delta offers a wild wonderland of teeming waterways and lush islands replete with wildlife. Guests are met at any location of their choice in either Johannesburg or Pretoria and are transferred to O.R. Tambo International Airport for a flight to Maun. 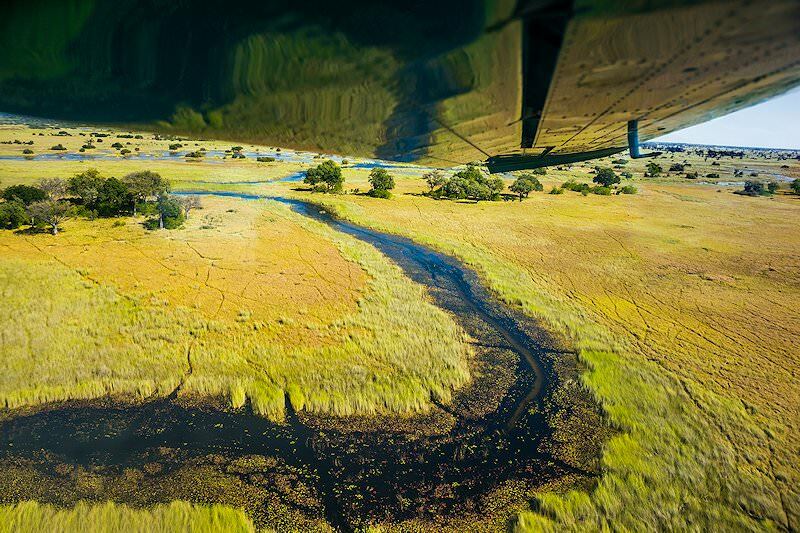 From Maun, a charter flight takes them into the heart of one of Africa's most remote and untamed safari areas - the Okavango Delta. 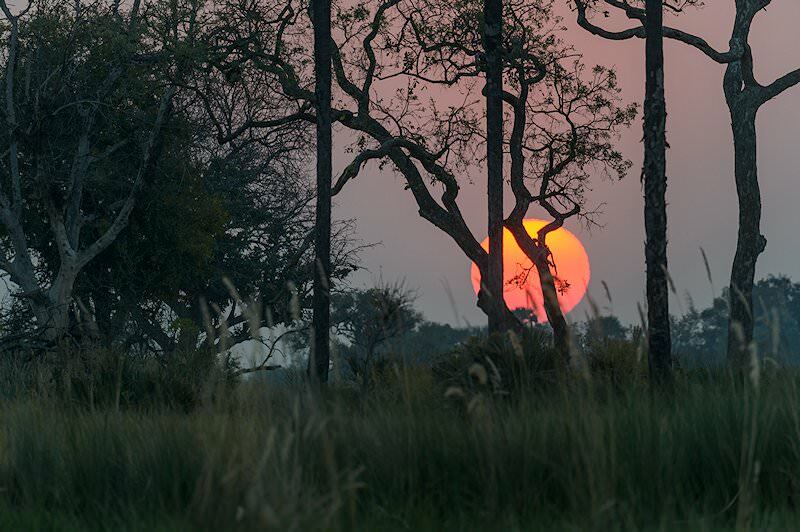 Removed from the typical savanna backdrop, an Okavango Delta safari offers incredible wilderness tableau's. 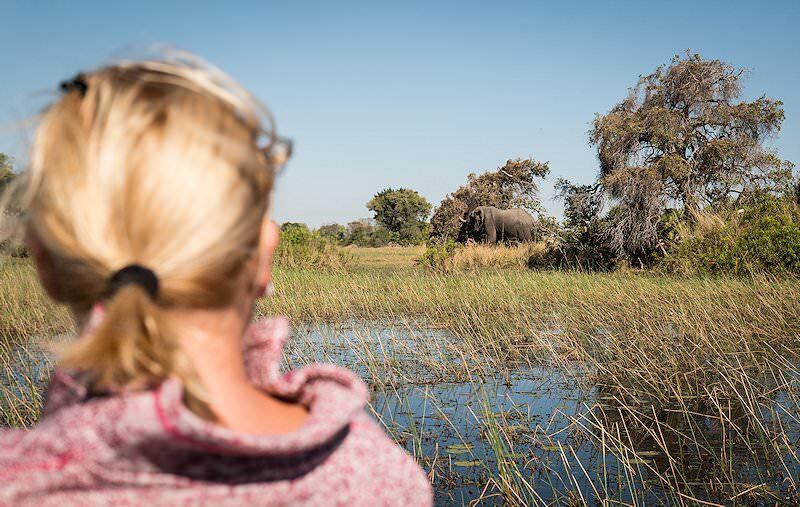 It is not uncommon to observe lion, cheetah or wild dog plodding through the shallows between islands or stalking in the reeds, or large herds of elephant gamboling in the deep. On these days you will enjoy two game activities daily accompanied by experienced local guides. The activities alternate between land-based game viewing from the back of specially adapted open 4X4 game drive vehicles and water-based game viewing on one of the many reed-lined channels of the Delta. 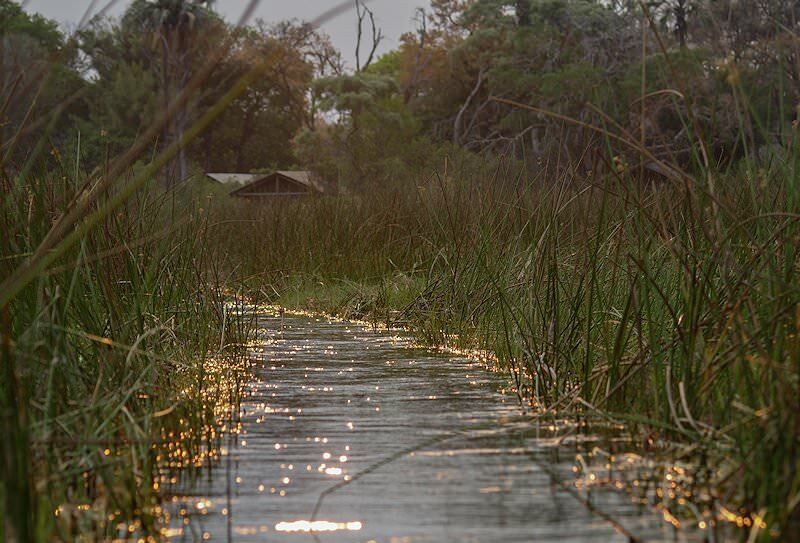 Water-based game viewing is conducted either on specially adapted game viewing boats or the more traditional 'Mokoro'. 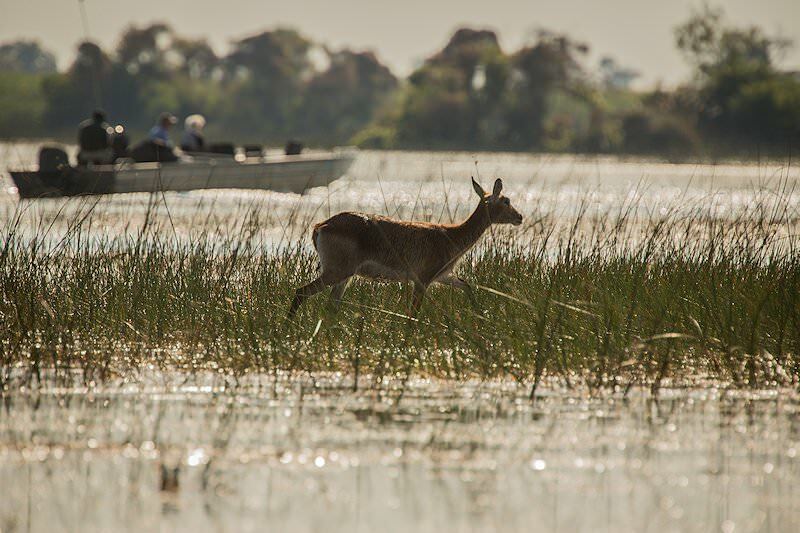 The Delta environment is home to large numbers of rare animal species, such as crocodile, red lechwe, sitatunga, elephant, wild dog, buffalo, sitatunga, many more common mammals and amazing bird life. 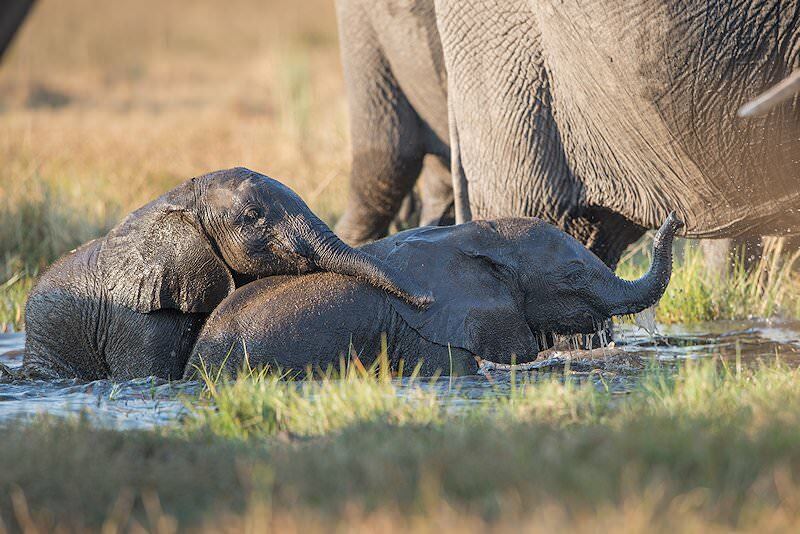 The best time for game viewing in the Delta is during the May-October period, as animal life is concentrated in these flooded areas when surrounding areas are very dry and harsh. 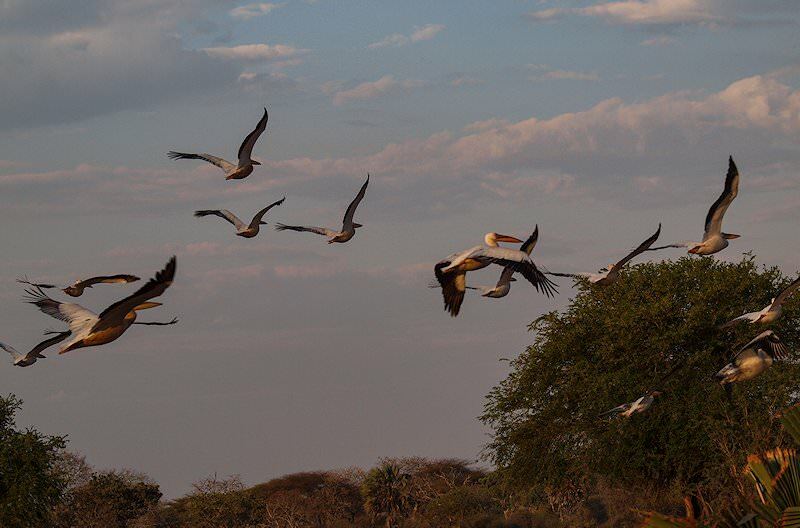 A last morning game drive is followed by breakfast after which guests are transferred to the airstrip for a charter flight to Maun and from there a flight to Johannesburg. 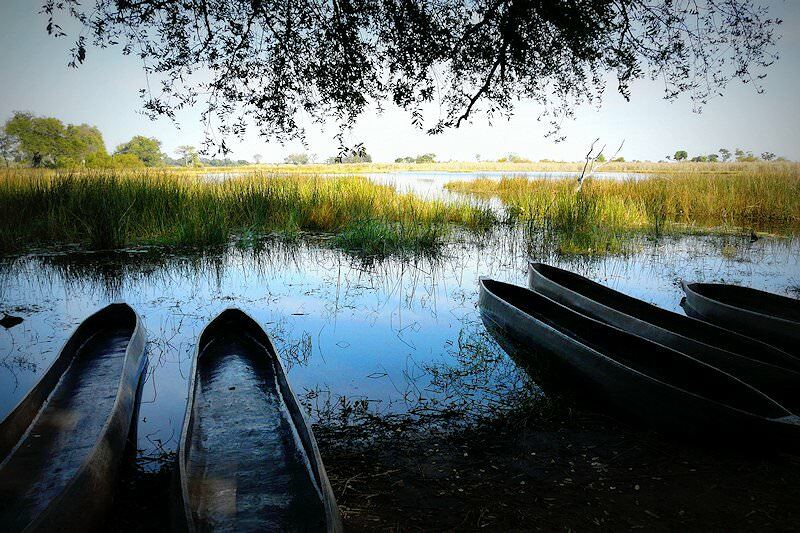 Guests are met upon arrival at O R Tambo International Airport and transferred to any location of their choice in either Johannesburg or Pretoria after a memorable Okavango Delta safari. 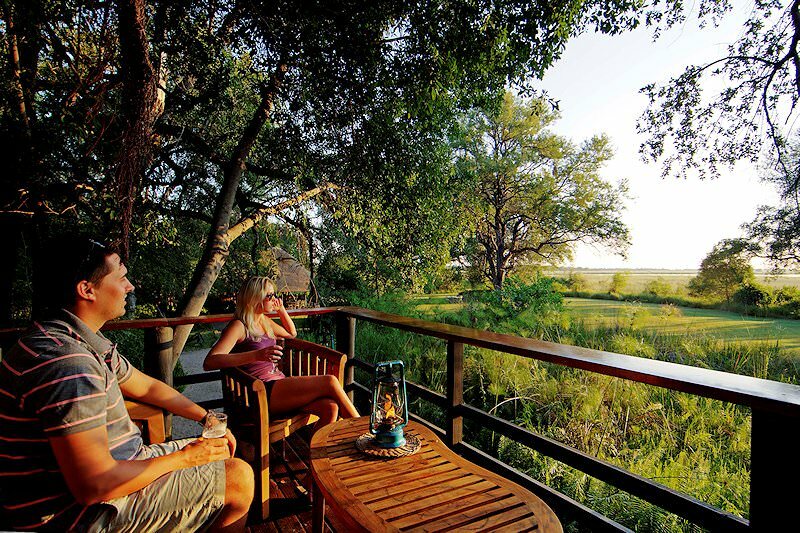 Botswana safaris are characterized by unadulterated wildernesses. Namibia's most prolific safari destination is Etosha National Park. 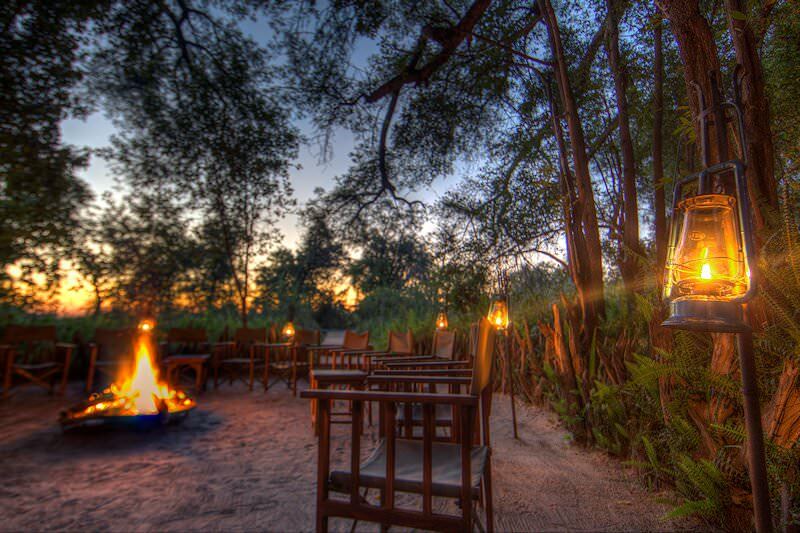 Zambia offers authentic safari experiences reminiscent of the safaris of yesteryear. 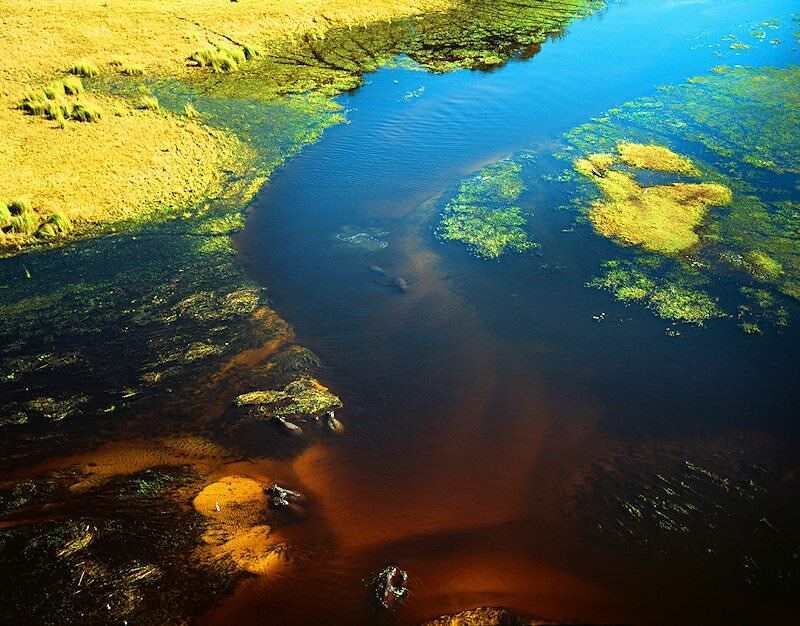 Zimbabwe offers a bewitching perspective of the awe-inspiring Victoria Falls. Mozambique is Southern Africa's ultimate beach holiday destination. 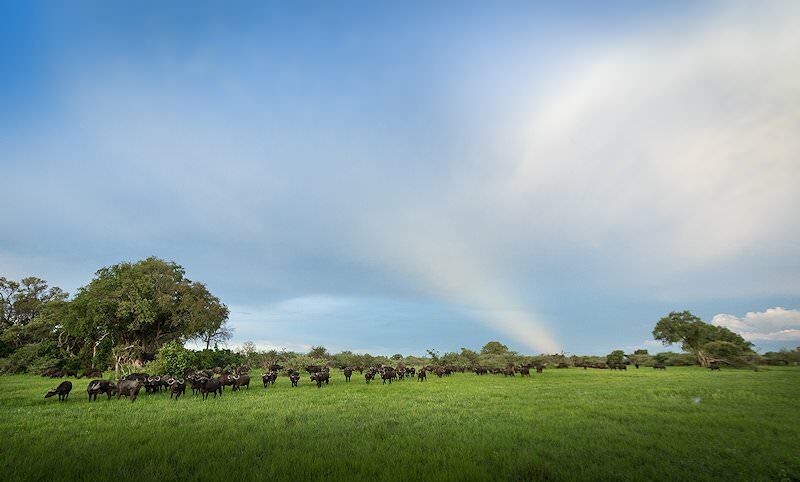 For unmatched diversity and truly rewarding game viewing, opt for a Kruger National Park safari with African Sky. 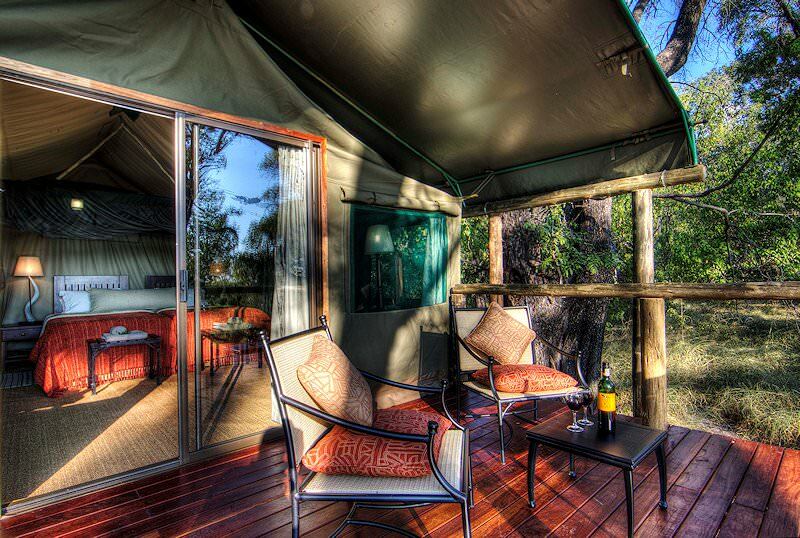 Our luxury safaris range from affordable four star comfort to the absolute cream of the crop of Africa's safari lodges. A Big Five safari means that you will be exploring a wilderness area where Africa's most striking mammals are prevalent. 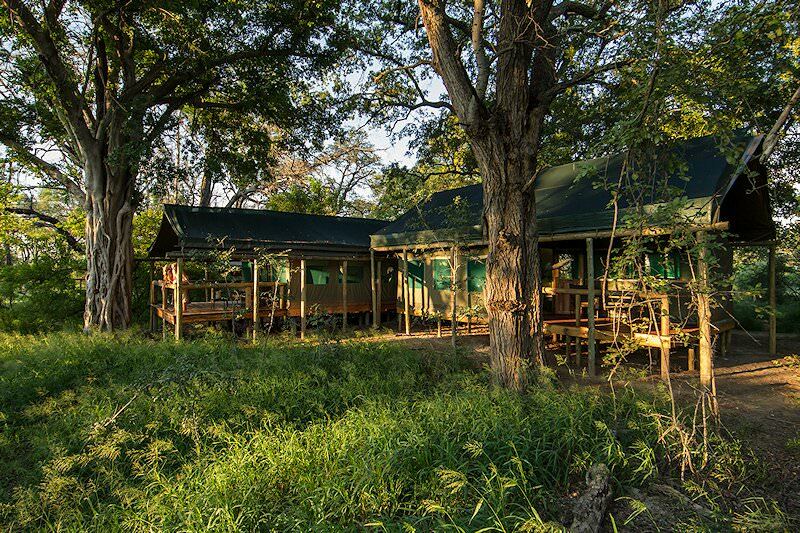 The safari lodges we use have been hand-picked for factors like intimacy, service levels and game viewing potential.